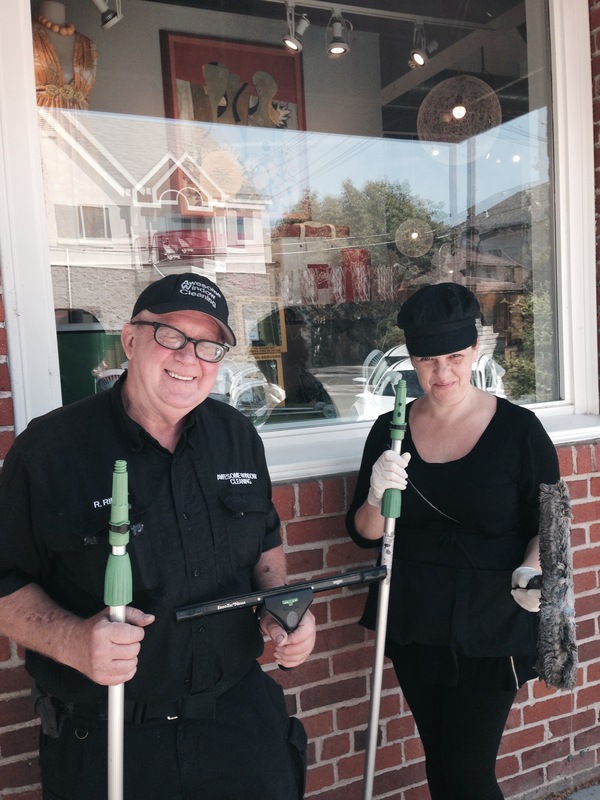 I have been cleaning a lot of commercial windows in midtown Sacramento since 1982. Shops restaurants, and small businesses. I have also been cleaning residential windows for about 30 years, also. I am looking for more residential window cleaning accounts. Currently I have a lady friend who has been helping me clean windows for the past year. She is very professional, competent, and quick!